Email marketing when done right can act as an effective way to communicate with your target audiences and get them to turn up to your events. With the use of marketing automation tools, events marketers can automatically send confirmation letters to the attendees right after they have registered to an event. But before we get in to our examples we should find out why they are important and what makes a good confirmation email. Why is it important for you to use registration confirmation emails? There are four main purposes for confirmation emails during the event registration process. What makes a good event registration confirmation email? 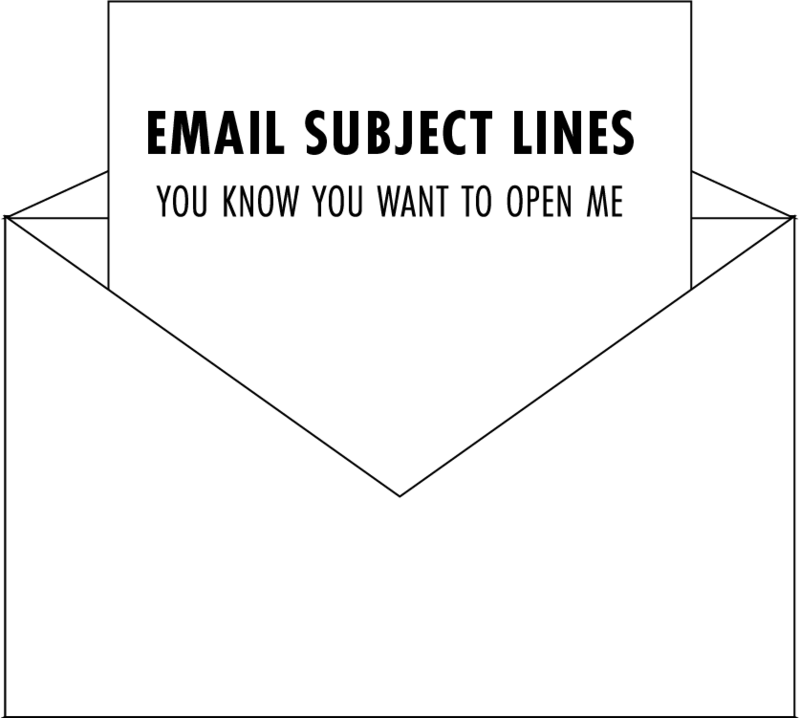 A subject line directly influences whether someone will open your email or not. Which means registrants will presume the content of your email will worth reading. The email subjects for the confirm registration email really depends on the goals of an event marketer. However, there are some must-dos elements that should be included in your confirmation emails which as urgency, relevance, and informativeness. In order to make a clickable subject line, the statement should be clear and expressed as briefly as possible. If you are looking to add an extra punch to your subject, you can get creative with the use of idioms, rhymes and quotes. Reminding people what they they have registered for is a great way to keep them informed. Keeping your registrants excited is important and you can maintain this by underlining key details such as event theme, dates or adding new information. How do you know if the content in your event registration email is to the standard of what your reader need? If your event registration email has all the information to consult an attendee on his or her way to the venue. Then you are on to a winner! 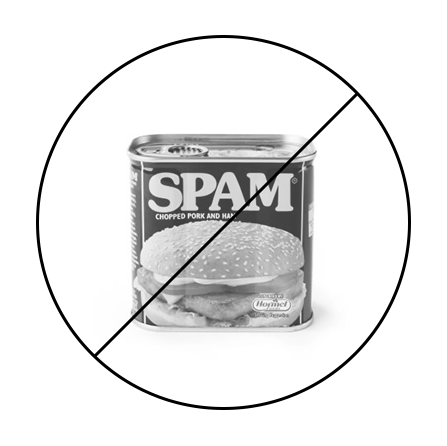 There are a few words that can make your event registration email land in a spam post. To avoid this from happening, try to exclude words like "free," "promotion," and "read" within the subject line. That way, you will guarantee no registrant will be missed out because an event registration confirmation email seen in their inbox. Let's get to the examples! Thank you for registering to EVENT NAME. Your registration and payment has been received. You registered with this email: adam@adam.com. If you forgot your password, simply hit "Forgot password" and you'll be prompted to reset it. If you have any questions leading up to the event, feel free to reply to this email. We look forward to seeing you on EVENT DATE! What makes this a good email? This confirmation email is simple and includes the basic details, confirms the payment, and further activities. The confirmation details are bolded to catch the eye of the registrant. Welcome to Event Name. We can't wait to see you in Location this November. I'm apart of our attendee support team, and I'll be sending you some useful information about Event Name over the coming weeks. In the meantime you can find more using the following links. 1. You can stay with the Event Name network by booking one of our hotels. 3. Tell your friends you're attending. 4. Follow us on Facebook and Twitter. 5. Your ticket reference is A1PP-1. You can access your order here. If you have any questions, you can just hit reply to contact out attendee support team. This confirmation email demonstrates simplicity is the sister of efficiency. The main perks about this email is that it links to the relevant web pages to help a registrant discover more about the event and its location. Thank you for signing up for Event Name. This final event confirmation email shows the benefits of high customizability. You can easily personalize your event narratives with listing the most critical details about your upcoming event. If you are looking for way to capitalize on your attendance in a smart way; crafting a confirmation email for your prospective attendees can make a difference in your event turn out. 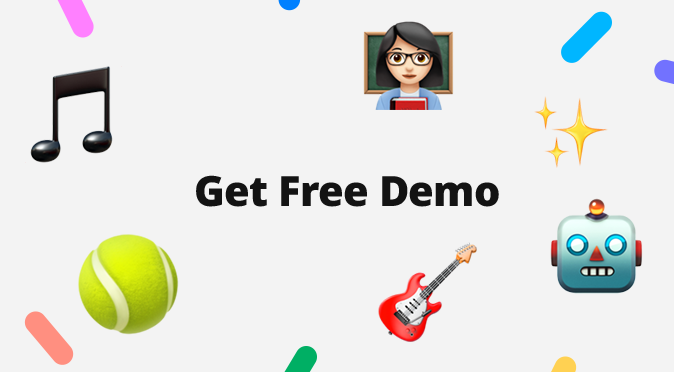 There are many online resources and registration confirmation email templates to help inspires and some spice to an event promotion campaign. With Radario, you are able create and automate your event marketing processes; including your confirmation emails and to getting your event sold out.